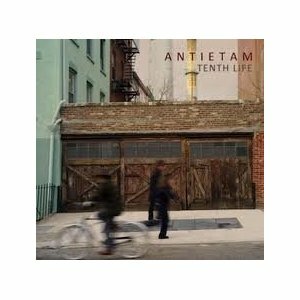 Antietam released Tenth Life, in the spring of 2011. It is Capital R Rock. Here are some links to reviews and interviews connected with the release. 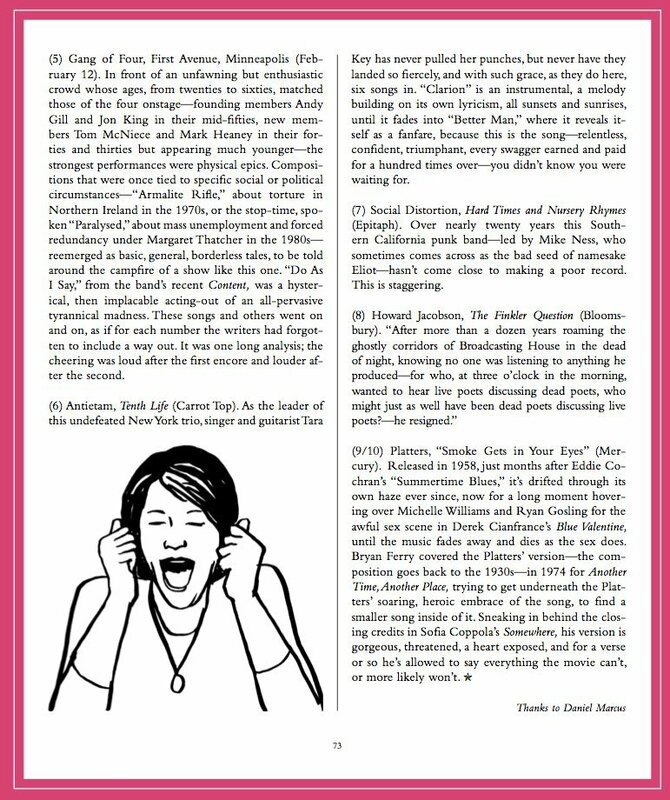 Greil Marcus on Tenth Life in The Believer!